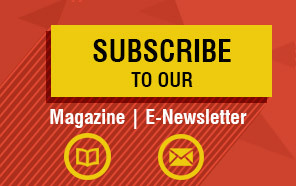 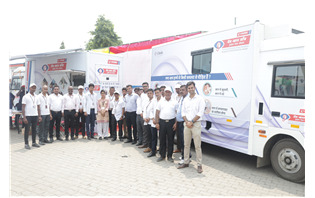 Eicher Trucks and Buses introduced a first of its kind initiative for the welfare and safety of the truck drivers - Eicher Driver Care Program, which will run 365 days of the year. 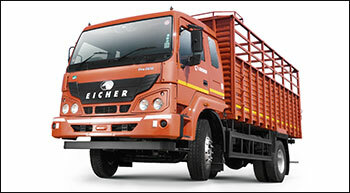 Eicher Trucks & Buses has launched Eicher Pro 5000 series, a brand new range of heavy duty trucks from 16 tonne to 40 tonne with BS-IV technology. With the launch of this advanced technology trucks range at competitive prices, Eicher Trucks and Buses plans to strengthen its presence in the heavy duty segment and this reinforces our vision of driving modernisation in the commercial transportation. 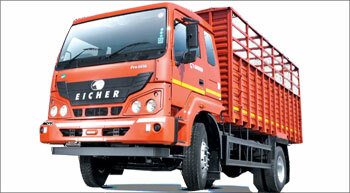 Eicher Trucks & Buses, part of VE Commercial Vehicles, introduced state-of-the-art Automated Manual Transmission (AMT) technology in its commercial vehicles.